At the Warneford Meadow on Sunday 8th October 12-4 pm. Open to all and free to attend. 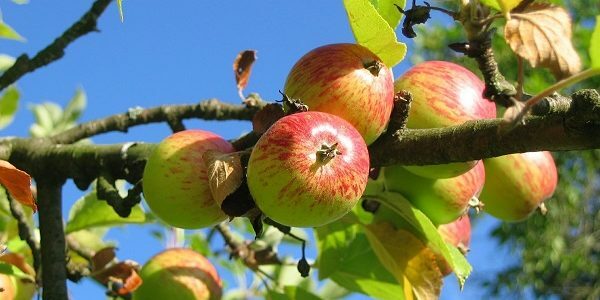 Pick apples from the Warneford Meadow’s Orchard, enter the apple pie competition, and try some freshly pressed apple juice at the Warneford Apple Day on Sunday 8th October, 12 – 4 pm. The event is jointly organised with the local residents association, and is open to everybody: children are welcome too. Bring a container if you would like to take some juice away, and picnic chairs or blankets if you want something to sit on.